The dream to create the perfect online rock station started quite a few years ago. I listened to many online rock streams at the time, and although many were great, it always felt something was missing. I don’t know. I guess we all crave different things and that each individual stream tries to cater for the needs of themselves. My dream is to create a comprehensive rock music experience that will cater for all fans of rock music. Welcome to that dream. Welcome to RadioActive Rock. Here we will strive to create an online rock radio station that will feature rock music from all sub-genres of rock. The hottest singles will be heard, first, right here. The best modern rock songs as well as the greatest classic rock will mix for the perfect listening experience. To accompany the great music there will be this online news feed of all the rock news you need. 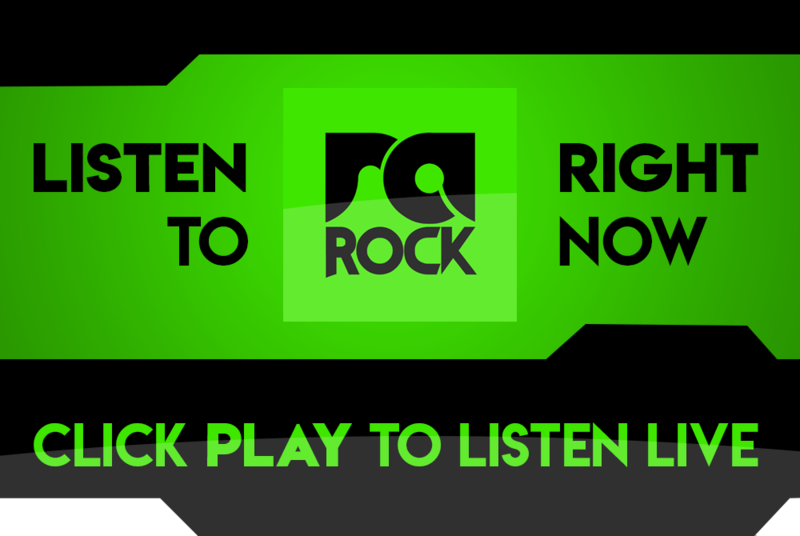 We will deliver the relevant news, premiere new music, and keep you apprise of all things rock. We will also inform and entertain you with inserts and comments about all things in the world. Be done with mediocrity. It’s time to experience the best of the best; and there is nothing better in this world than the brutal and soothing sounds of rock. Welcome to our world. My hope is for this site and this station to grow and influence an entire generation. Witness as we grow into something great. It may take years to perfect, but as we go along enjoy all your favourites, and discover new music with us.